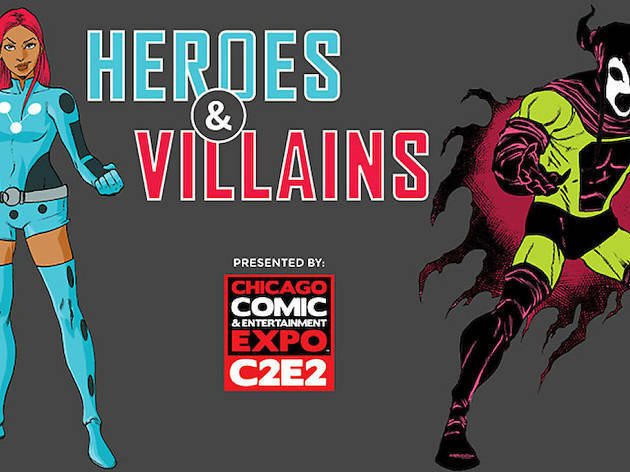 Can't wait until C2E2 to show off your latest costume? 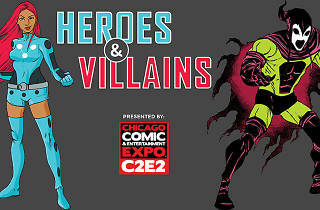 You're in luck, because the annual convention is hosting two fan meet-ups prior to the big event at McCormick Place. The second meet-up takes place at Geek Bar, where fans are encouraged to come dressed their most villainous getups. Slip on your tights, find your doomsday device and show those goody-two-shoes heroes who's in charge.